My very good friend Alison Rosen, she just doesn’t remember me, now has her own podcast on the ACE network! You can check out Alison’s podcasts here, and also on iTunes. According to Alison’s last podcast they are in the process of changing the show, including the name. Her podcast has been featuring the same lovely and catchy tunes used in her UStream shows, written and performed by Tom Rapp (http://www.tomrappshow.com) Tom is my very good friend also, but he remembers me. Well he acts like he does, anyway I digress. Well when I say local I mean New York and now Orange County, but hey it’s the Internet so the world is local right? I found out last night that one of my favorite celebrities was selected to work with Adam Carolla on “The Adam Carolla Show”. It’s Alison Rosen. 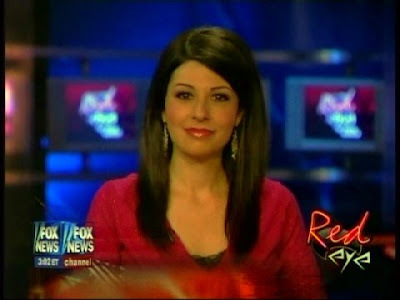 As you may recall I have been watching Alison first as a reoccurring guest on FOX News “Red Eye”, and also on her own Internet TV show, “Alison Rosen Is Your New Best Friend”. Sadly Alison has a short term memory loss issue so she never remembers meeting you. She is always very friendly to everyone, so naturally she’s always your new best friend. You can do and say pretty much anything to her and she’ll never hold it against you. Yes the perfect best friend! Congratulations Alison Rosen! And congratulations to all of us fans that now will be able to hear Alison daily (weekdays) on the Adam Carolla Show! lol no she doesn’t have short term memory loss. It’s a joke! How can someone ALWAYS be your NEW BEST FRIEND? One of you have to have some sort of mental disorder for this to be true… I’m just saying…. I saw this comment again the other day and I was curious, did you get Alison on your podcast?